Today’s consumers are particularly well prepared to make their own comparisons between window film choices. They research via the internet and social networking. They check independent resources like the NFRC. People don’t want to be “sold” they want to be informed and educated. This is a vast improvement and a powerful tool for our clients. Advanced Film Solutions based in Tampa Bay with offices in Sarasota and Orlando has a somewhat unique perspective on the critical comparisons between 3M Window Film and the Eastman Window Film portfolio. As the former 3M employee (33 years) and as the former National Sales Manager of 3M Window Film and for the last ten years as the founder and President of Advanced Film Solutions Advanced Film Solutions is thoroughly versed in all aspects of the window film business. We appreciate that our bias is toward Eastman Films. 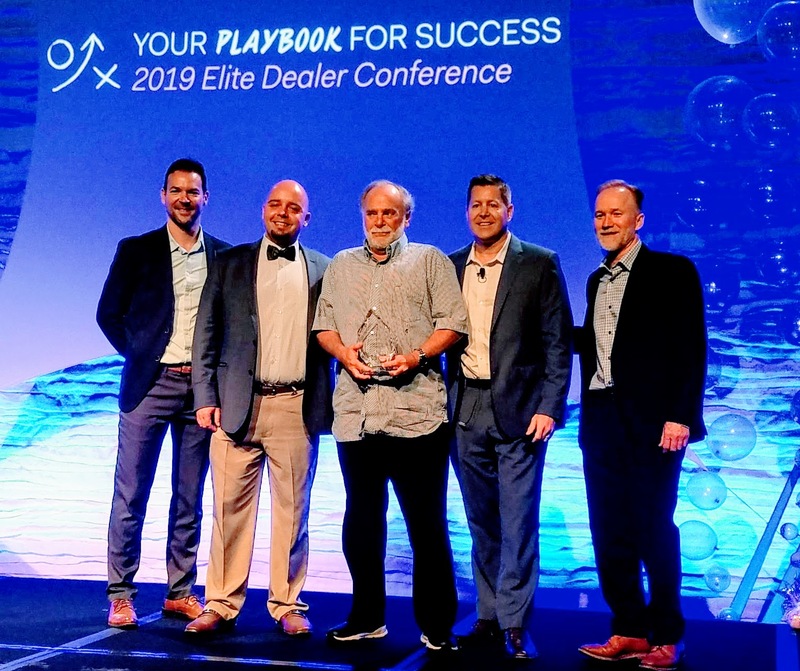 We are their Vista Dealer of the Year for the Southeast USA and the Dealer of the year for Eastman’s Huper Optik Films in Florida. The NFRC rates all lab tested and independently documented applied films. This is a completely objective fact based resource. You will note that the Eastman film portfolio offers a quantum advantage in choices for residential and commercial clients. From solar films in reflective, dual reflective and nano-ceramic films the Eastman suite of films dwarfs the limited 3M offering. Non reflective choices that meet all deed restrictions like our Huper Optik ceramic films. These patented films have no dyes and a durable hard coat. This compares to the 3M Prestige films that have dyes that will degrade through the course of time. These choices out-perform the 3M films in glare rejection, heat rejection and optical clarity. Eastman LLumar and Vista solar and clear security films are available in dozens of shade choices and thickness. These LLumar and Vista Films meet the objective Federal GSA testing requirements and UL Testing that meet and exceed. There is no 3M Safety Security film that out-performs the Eastman choices in terms of life safety. This is a fact. We understand that consumers may be more familiar with the 3M Brand name compared to Eastman. We fully acknowledge that perception. The fact that Eastman Chemicals is easily the world leader in window film sales and market share may not be as well know. Advanced Film Solutions encourages these comparisons.